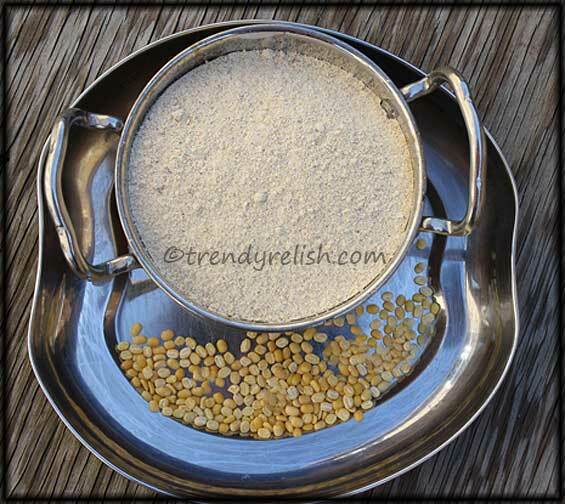 This is a super simple, aromatic and delicious powder that can be eaten with rice. I am a great fan of such yummy and spicy powders. You can find many kinds of such powders on this blog. Heat a pan and add all the ingredients except salt. Dry roast until they change color. Keep them aside to cool for some time. Then add them to a blender along with salt and make into a fine powder. That's it! Great tasting powder is ready. Transfer to an airtight bottle and store. This powder can be stored up to a month. 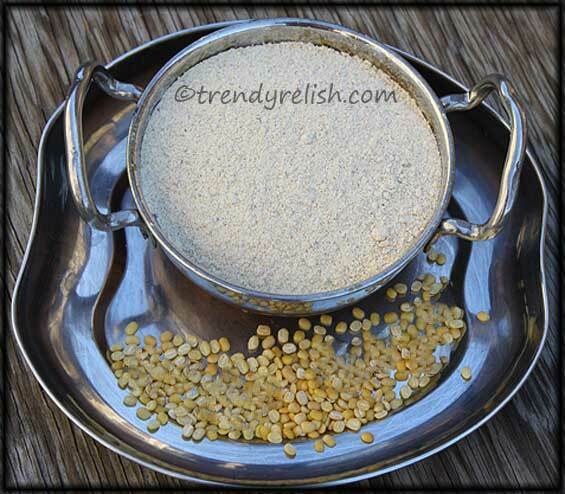 Enjoy this aromatic and tasty powder with steaming hot rice and a dollop of ghee. 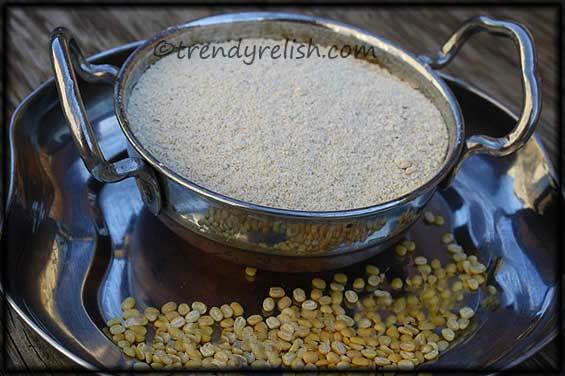 Nutritious and delicious podi, love to mix with rice and eat now. Visit my space in your free time. Am your follower. If you follow back, i will be so happy. Green gram is good for health. This looks healthy and delicious. Thanks for the recipe. Hi! I’m Anne from Recipesup.com, it is a new website where you can promote and increase the traffic to your blog. You have a gallery with your yummy recipes and beautiful photos. And you can add favorites recipes from other users. We love your blog and invite you to join us. Your blog will be in the top rank of Recipesup! blogs.